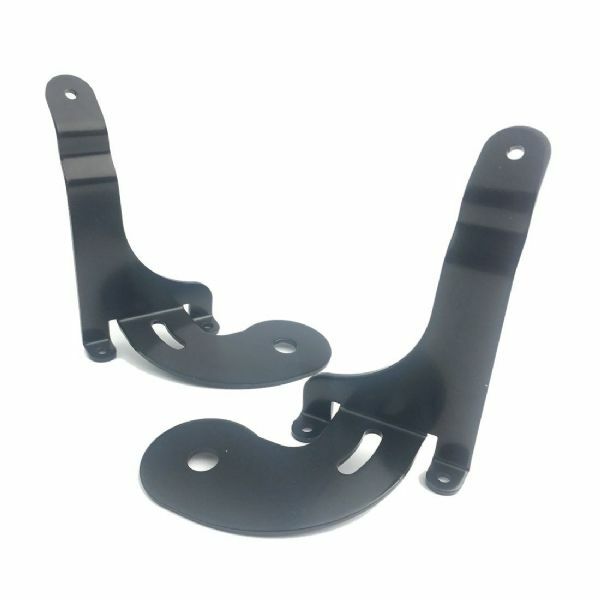 A pair of Genuine Wipac spotlight mounting bracket for Mini cars. These brackets will enable you to retrofit Spotlights to your Mini. These will fit through through the grill and secure to the underside of the bonnet just like the factory setup. Stainless Steel construction so no rusting issues here. Compatible with Wipac S6007, S6055 and S6066 spotlights.